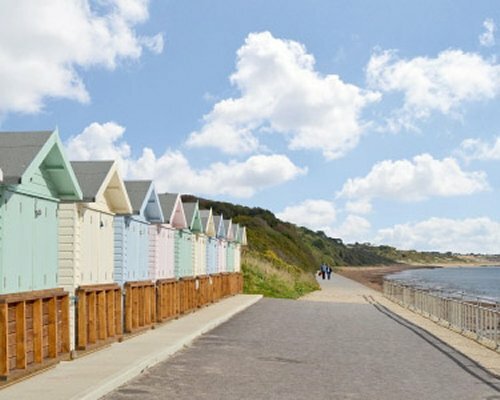 The wonderful golden stretch of sand at Avon beach, with its pastel coloured beach huts and excellent scenic walks, is about 5 minutes drive or take the ferry from Mudeford Quay to Hengisbury Head. 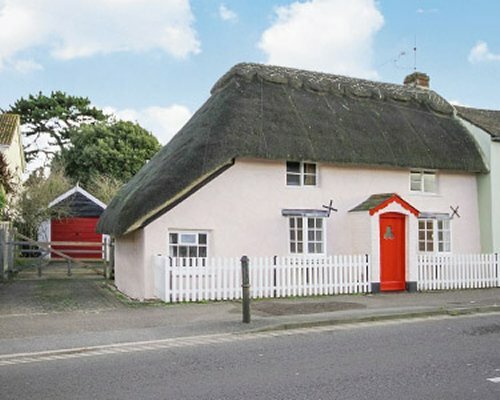 This delightful thatched cottage stands semi-detached and dates back to 1780. Full of character, it displays many period features such as beams (some low), a stable door, an inglenook and wooden floors. 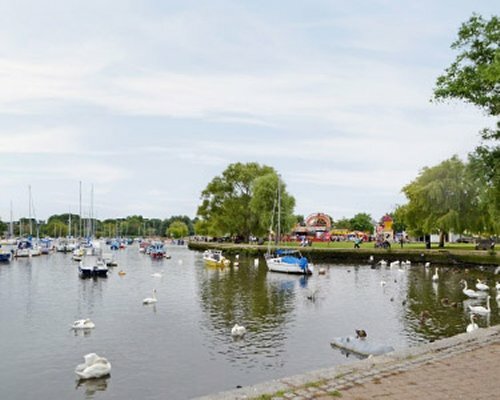 Conveniently located, it is set back slightly from the road and is less than a couple of minutes walk from the popular priory town of Christchurch, with its many inns, eateries and shops, as well as a bustling harbour and waterside dining. Within easy reach are Bournemouth and Poole with award-winning beaches and seaside attractions; Salisbury with its medieval cathedral; Marwell Zoo, Peppa Pig World, and further afield, Stonehenge, Winchester Cathedral, the New Forest Wildlife Park, Monkey World, The Tank Museum near Wool, Beaulieu Museum and Exbury Gardens. 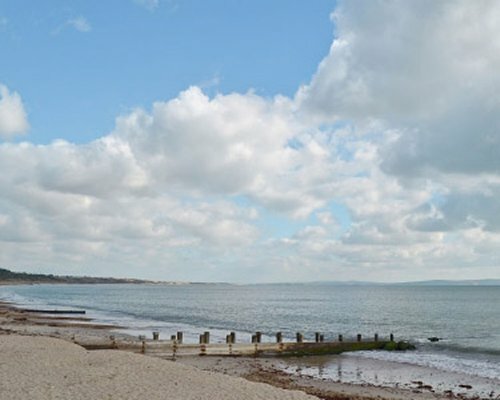 The New Forest National Park is only 15 minutes drive and has miles of scenic walks, heathland and villages where ponies roam freely. Maritime Southampton, with its nautical interest, also has ferry trips over to the Isle of Wight. Beach 2 miles. Shop 380 yards, pub and restaurant 660 yards. 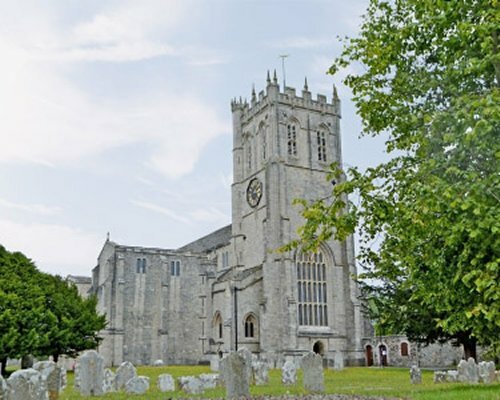 From the A35 follow signs to Christchurch. At the roundabout, take the 2nd exit. The old Thatch is number 56 and is on the left hand side just passed Wickfield Avenue.